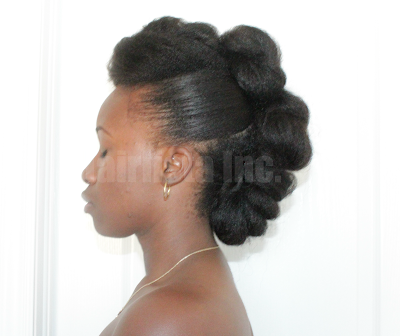 August 2013 - Hairlicious Inc.
Daily conditioning for dry, thirsty curls. Directions: Apply to clean, wet hair, comb through and rinse after 3-5 minutes. 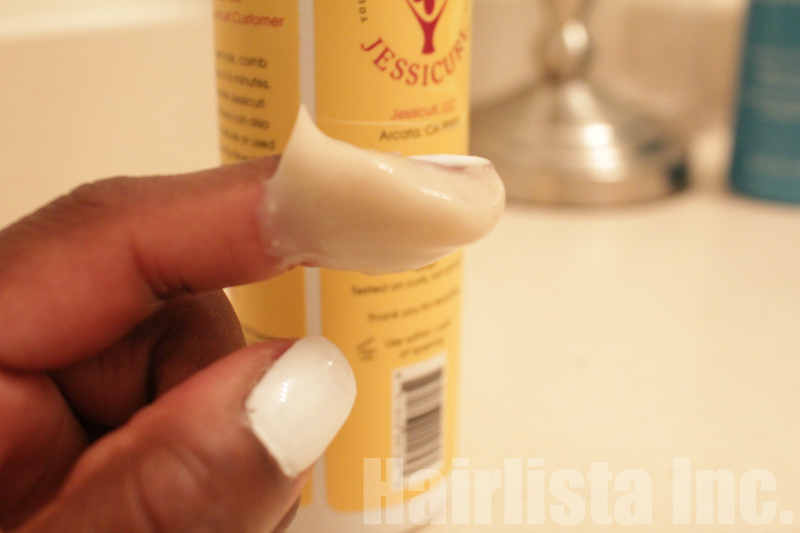 Follow with your favourite Jessicurl styling product. 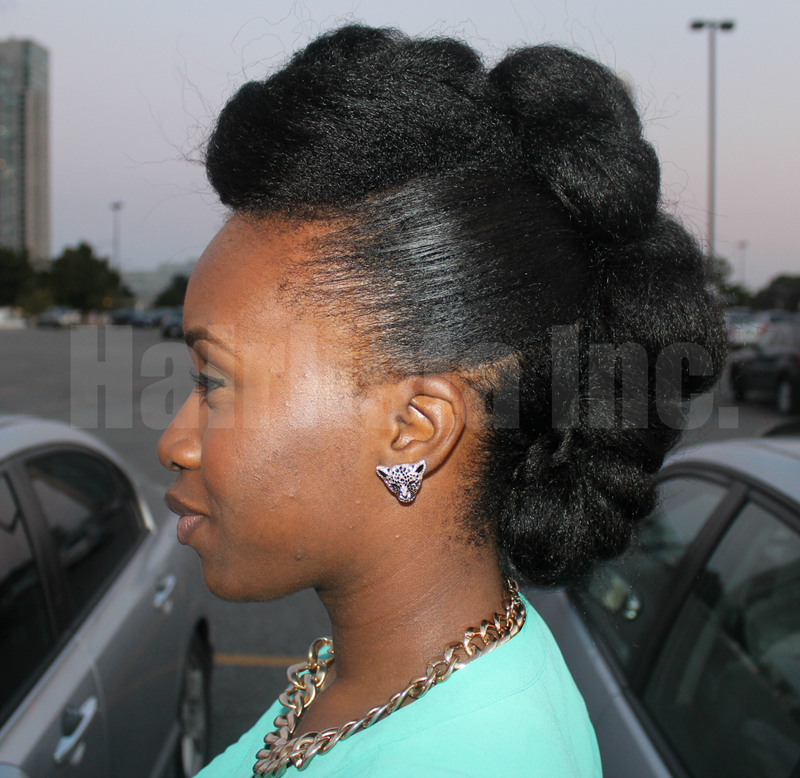 Too Shea can also be left in for all day moisture or used as a deep conditioner for finer hair. 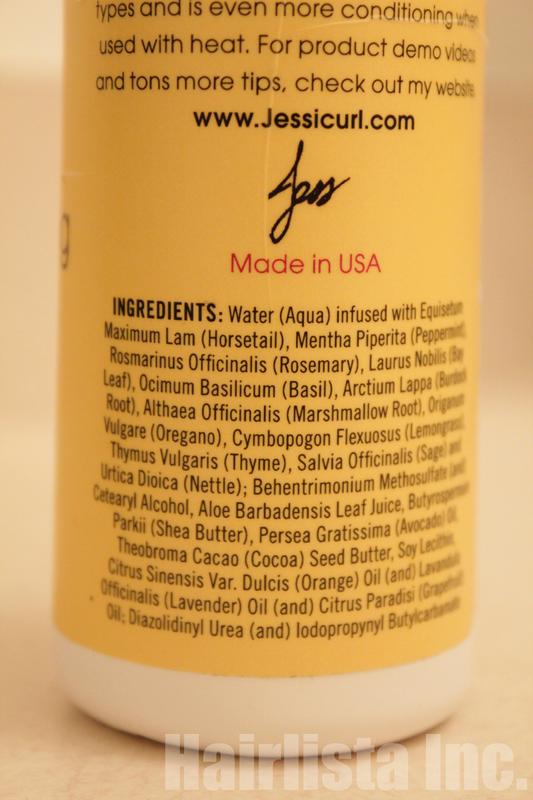 Ingredients: Water (Aqua) infused with Equisetum Maximum Lam (Horsetail), Mentha Piperita (Peppermint), Rosmarinus Officinalis (Rosemary), Laurus Nobilis (Bay Leaf), Ocimum Basilicum (Basil), Arctium Lappa (Burdock Root), Althaea Officinalis (Marshmallow Root), Origanum Vulgare (Oregano), Cymbopogon Flexuosus (Lemongrass), Thymus Vulgaris (Thyme), Salvia Officinalis (Sage) and Urtica Dioica (Nettle); Aloe Barbadensis Leaf Juice, Behentrimonium Methosulfate (and) Cetearyl Alcohol, Butyrospermum Parkii (Shea Butter), Simmondsia Chinensis (Jojoba) Seed Oil, Persea Gratissima (Avocado) Oil, Hydrolyzed Oat Flour, Soy Lecithin, Fragrance, Diazolidinyl Urea (and) Iodopropynyl Butylcarbamate. 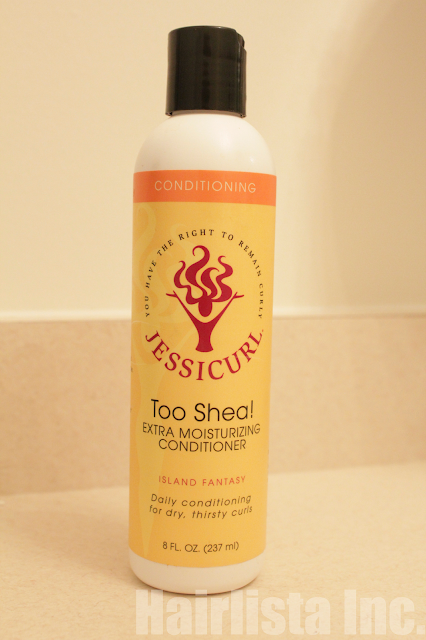 Truth: I do not have curly hair, but this conditioner definitely shocked me. 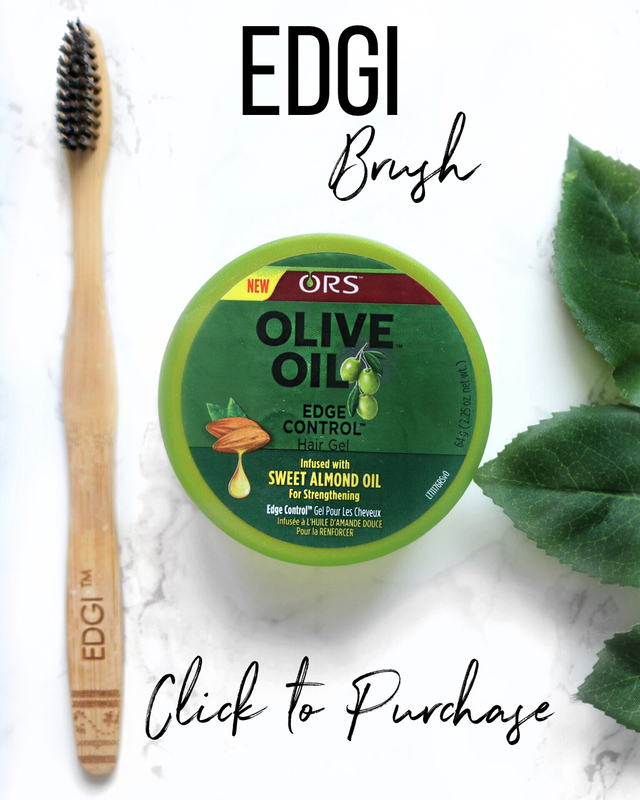 I've used it for my co-washes, while deep conditioning with heat and as a leave-in conditioner and it's very good for all 3 purposes. I usually associate thin conditioners for co-washing. I personally think it performs best as a co-wash and leave-in because of it's thin consistency and moisturizing capabilities. The results I got, whether I co-washed or deep conditioned, were pretty much the same. The yummy Coconut scent of Too Shea instantly makes you curious about the product. I love the smell! I applied it to my damp hair in the shower and immediately you feel it melting into the hair. It absorbs so easily. It rinses well and my hair felt so hydrated after. 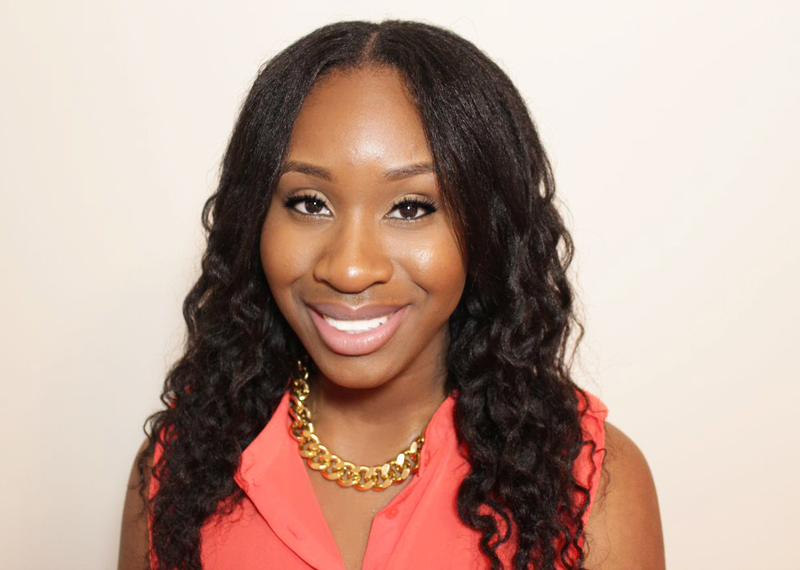 Once my hair was completely air dried, it was smooth, soft with minimal frizz. 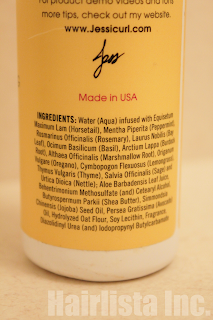 With Peppermint being so high in the ingredient list, I thought there would have been some tingle/stimulation in my scalp while using it, however, that was not the case. Overall, I wish the bottle was bigger and a little more affordable in price, but it was worth it. 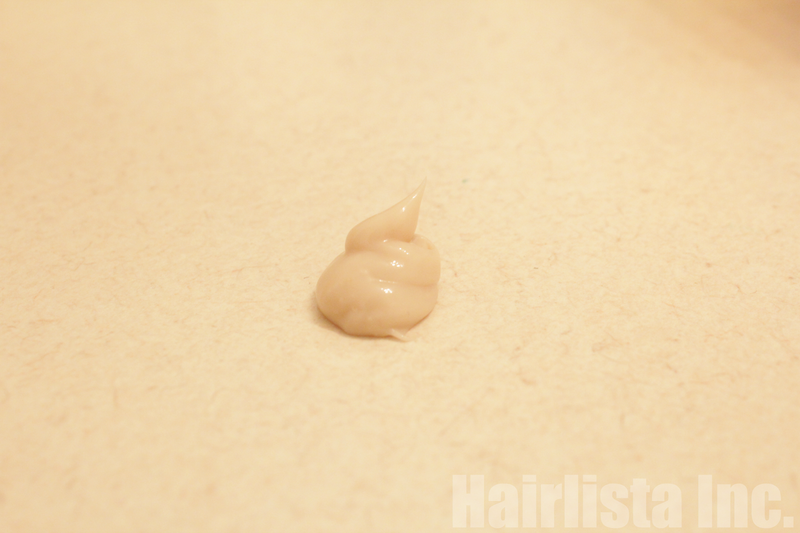 Although I have coarse thick hair, this conditioner would work well for both thick and fine hair types. 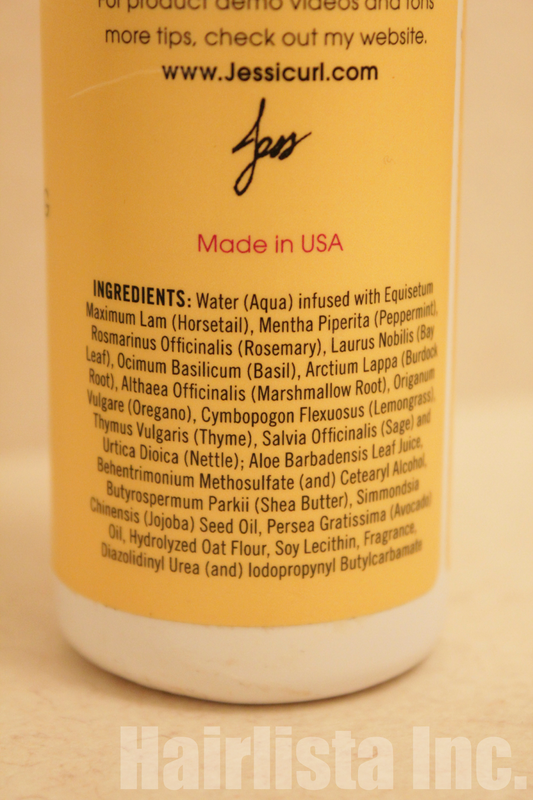 Price: $16.95 USD 8 fl oz. 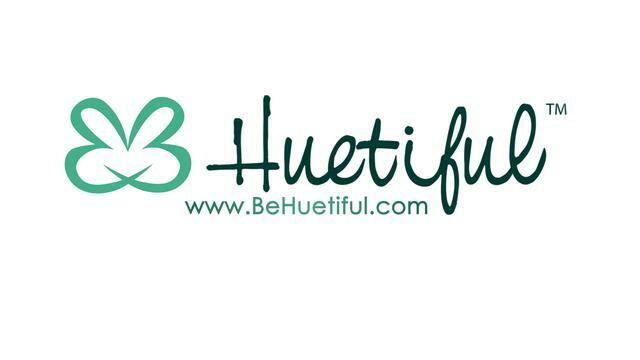 I know I may be a bit late on the "Huetiful Hair Steaming bandwagon", however, I've been getting a lot of emails and messages from my Hairlistas wanting to know my opinion on whether or not this steamer is good to use in their hair journey. 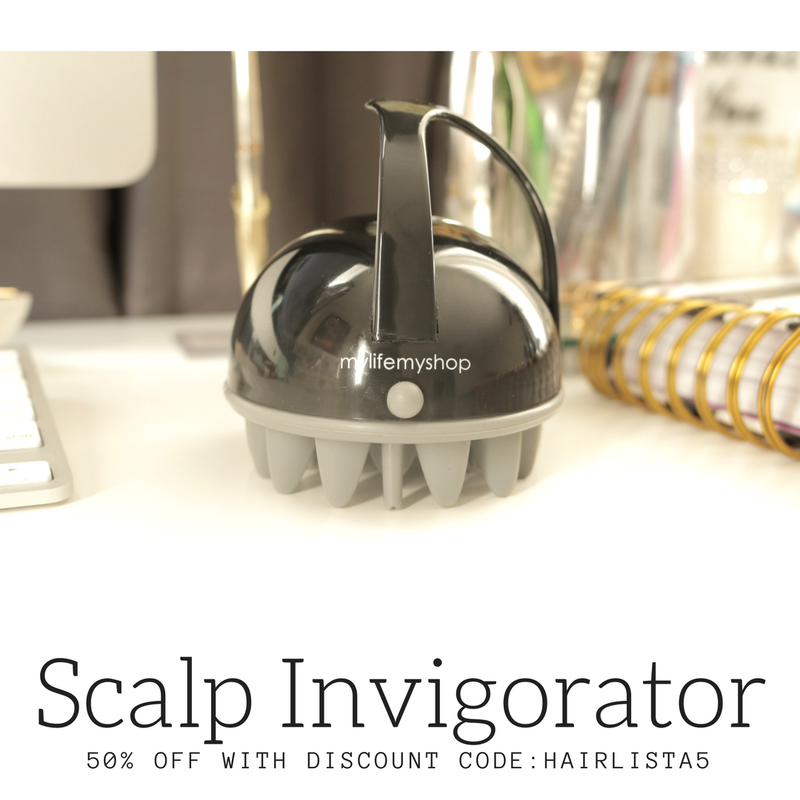 I steam my hair, but I can only vouch for the steamer I've used - and it's great! So, it got me thinking, "why don't I just get one so I can test it out for myself". 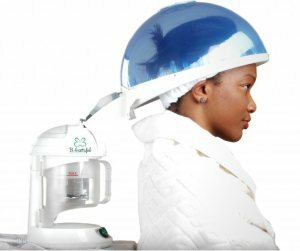 The Huetiful Hair Steamer is very popular, especially among those who are on healthy hair care journeys. 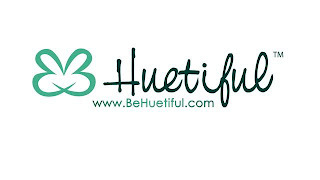 Part of the reason why I would like to try the Huetiful Steamer is because it has the table top functionality, its small in size for easy storage and the face steaming option. I would also like to explore the pros and cons of the Huetiful Hair Steamer in comparison to my current steamer at home. Do you Steam your hair? If so, with what steamer? I absolutely love this style! I had plans to go out for my sister's birthday and I wanted something classy, up off my shoulders and heat-free. 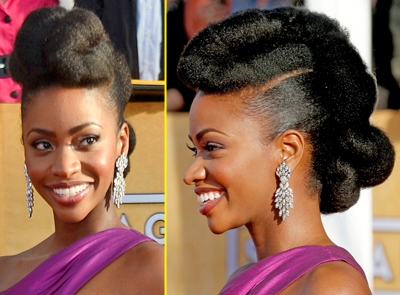 I've always admired Teyonah Parris' hair style from the SAG Awards and I decided to give it a try. 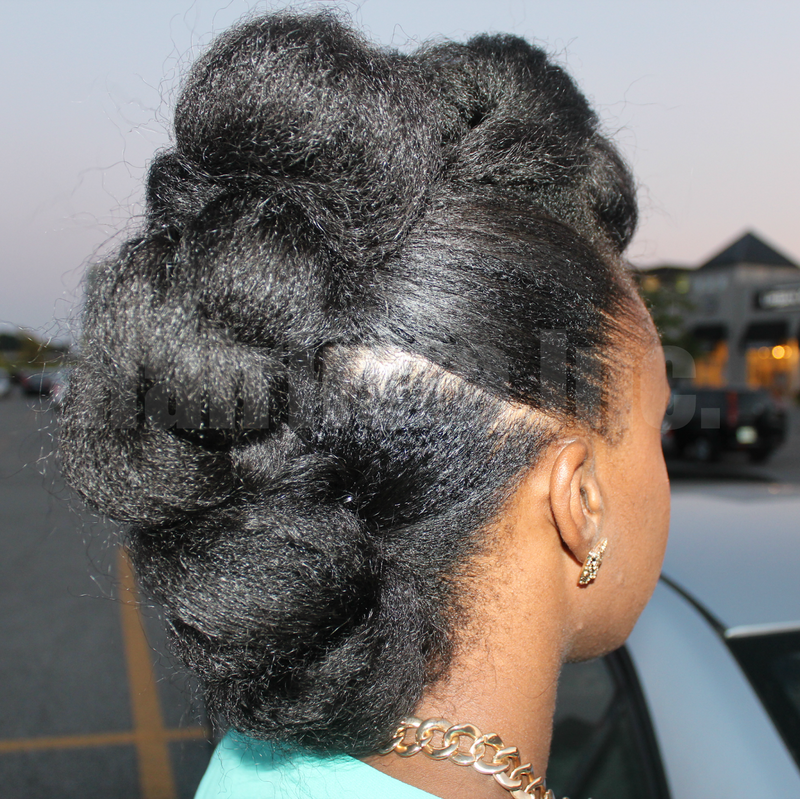 I used MsVaughnTV's tutorial to achieve this look. It was simple and easy to duplicate. She was amazingly thorough! 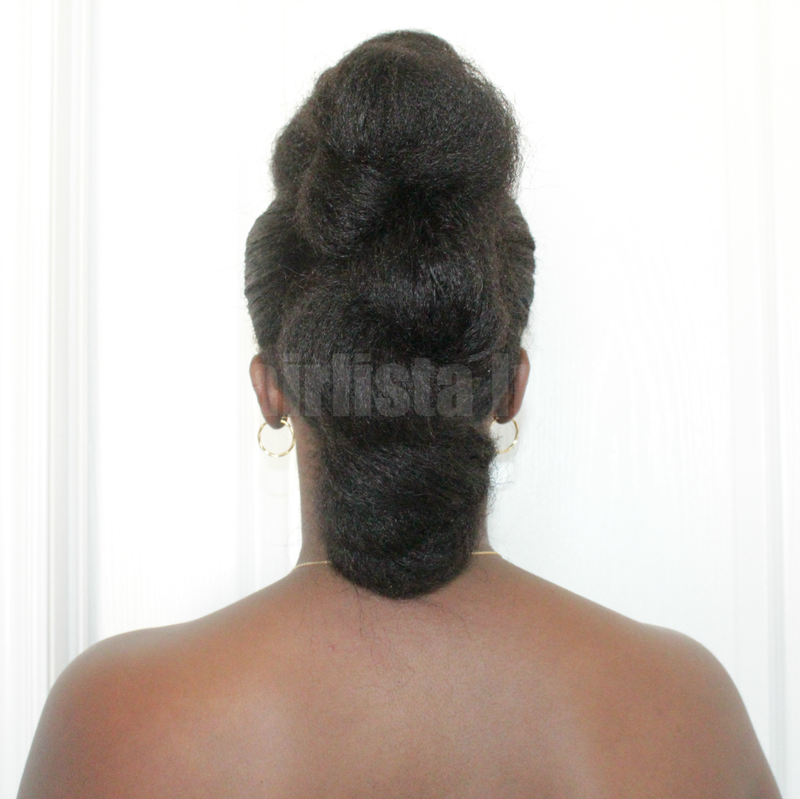 Please keep in mind I did this style on freshly air dried hair for a more fuller thicker appearance (I am 10 weeks post relaxer). 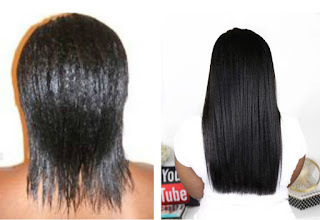 - Co-washed with Herbal Essences "Honey I'm Strong"
Reducing moisture loss in the hair - great for sealing. Light weight oil. Quick absorption. I would like to see how my hair reacts to it. I'll probably try it as a sealant, oil in my deep conditioner and hot oil treatment. 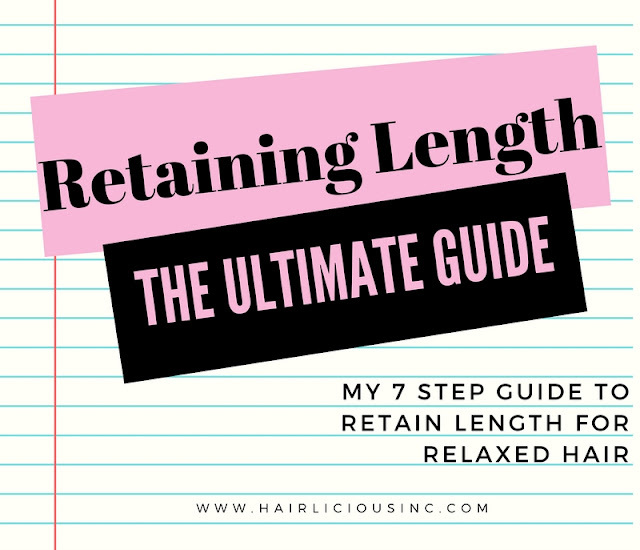 Well I'm hoping it's great at reducing moisture loss which, in turn, helps increase length retention. Yay!! 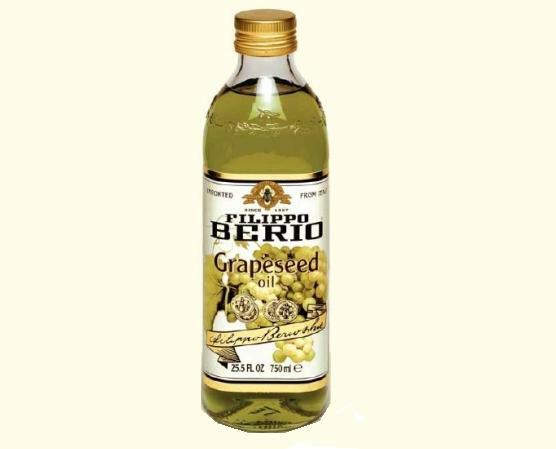 Do you use Grapeseed Oil? If so, what do you like about it? How do you use it in your regimen?